The infamous looter-shooter Destiny has been known for its gear grind and satisfactory rewards that come with it. Most of the time these rewards come in the form of weapons or armor, as both bragging rights and necessity. Greeted with a well-acclaimed launch, but lackluster response to what the DLCs offered both in terms of story and loot. With the livestream announcement players have a newfound cautious optimism for what the game will offer this September. To summarize, Destiny is getting a “comet” DLC akin to the renown Taken King expansion. Similarly Forsaken includes a larger story, new location, and fan necessity: new loot! Players have been begging for more exotic feeling exotic weapons after the Curse of Osiris DLC. Warmind followed up with revamped exotic weapons updates, including masterworks to forge new meta loadouts within the community. 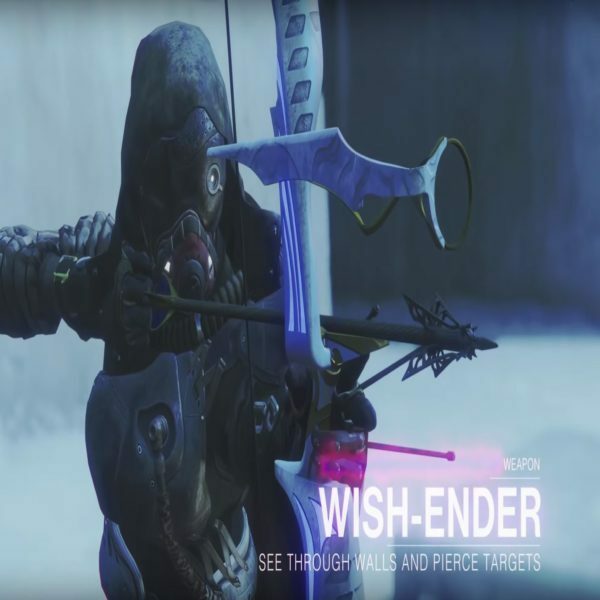 Players with keen eyes have seen and identified what some of the new weapons will be, some being more obvious than others. Much like the previous DLCs there will be a slew of new exotics as well as some classics making a return! Following along with the “lawless frontier” trope players can expect weapons within that aesthetic and style. What is a wild west scenario without bows and revolvers? That’s right, in this DLC there will finally be bows added to the loot table which have been given the real-life feel for immersion. The new exotics look and behave radically different from what we have seen throughout the lifespan of Destiny. 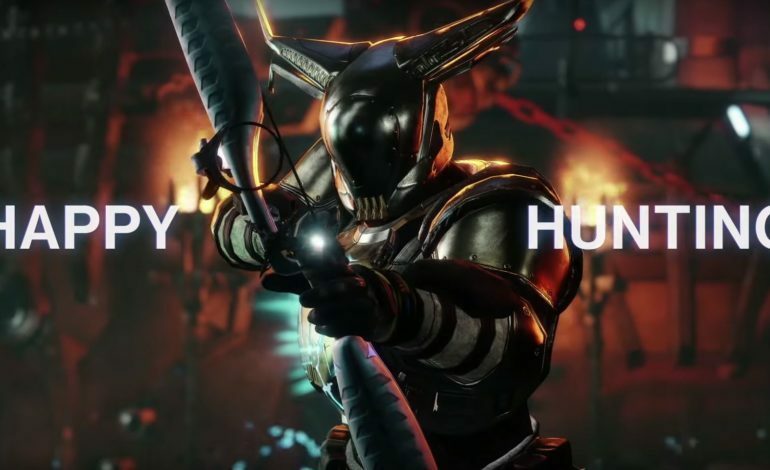 Nothing can replace the iconic rocket launchers Gjallarhorn or Truth, but Two-Tailed Fox from the trailers seem to give the best of both worlds, offering a dual rocket launch with a nasty punch. The MK. 44 Stand Asides now have a literal run for its money competing against the Anataeus Wards which deflects projectiles! The reveal-iconic hand cannon Malfeasance rears its ugly head in the new weapons trailer and the horrifying power it has to offer, acting like the needle rifle from Halo: Reach. Not seen in the trailer is a new Contra-styled spray auto rifle firing from five different barrels. 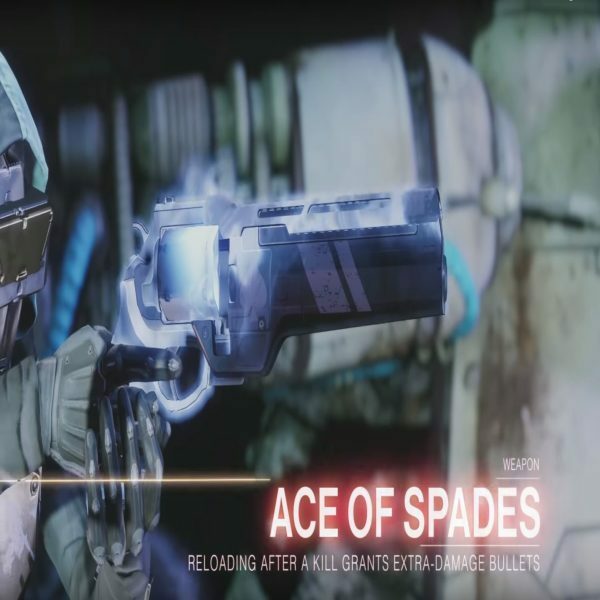 Last but not least, Cayde’s iconic hand cannon Ace of Spades is making a return with a powerful punch. There is still a plethora more to see, but this is just a taste of what is to come September 4.